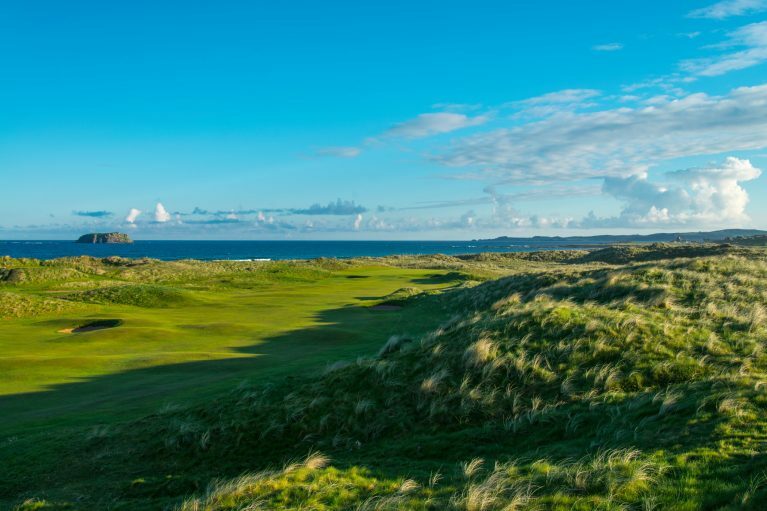 Royal Portrush Golf Club is located in Co Antrim, Northern Ireland. Notably, Portrush is hosting the British Open 2019. 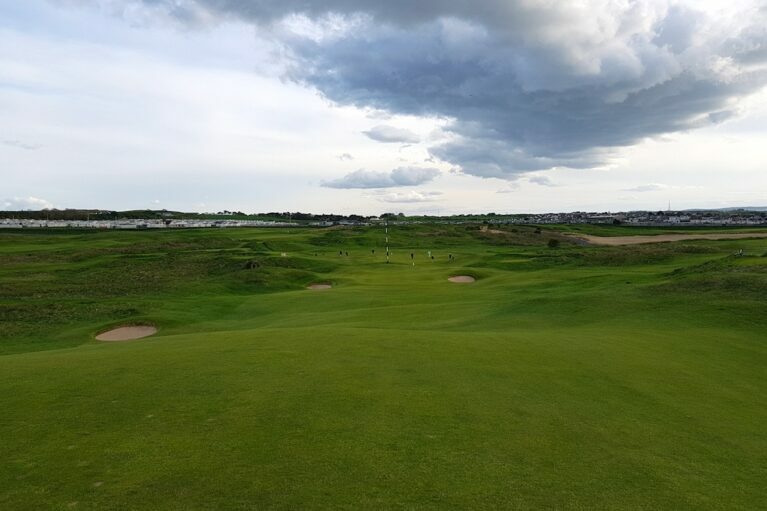 Golf in the immediate area adds Castlerock golf club, Ardglass Golf Club, Portstewart golf club and Royal County Down Golf Club. Indeed, Concierge Golf suggested to overnight in a number of wonderful areas. Belfast, Bushmills Inn and Donegal. 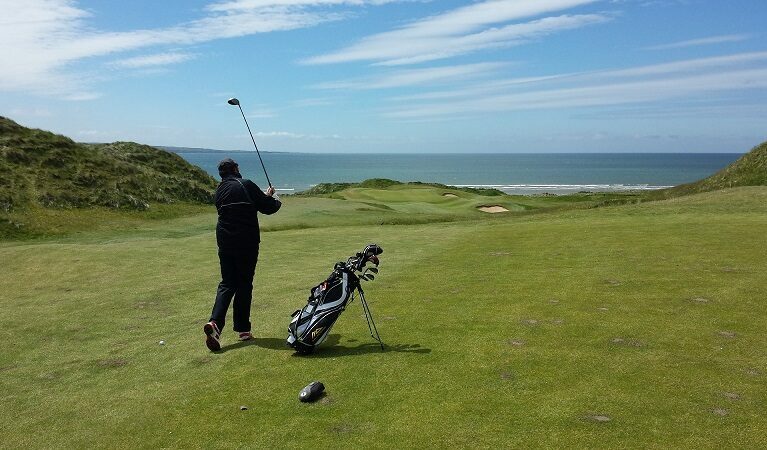 Essentially, play golf as often as you can and enjoy golfing in Ireland. Royal Portrush is a brilliant golf course. 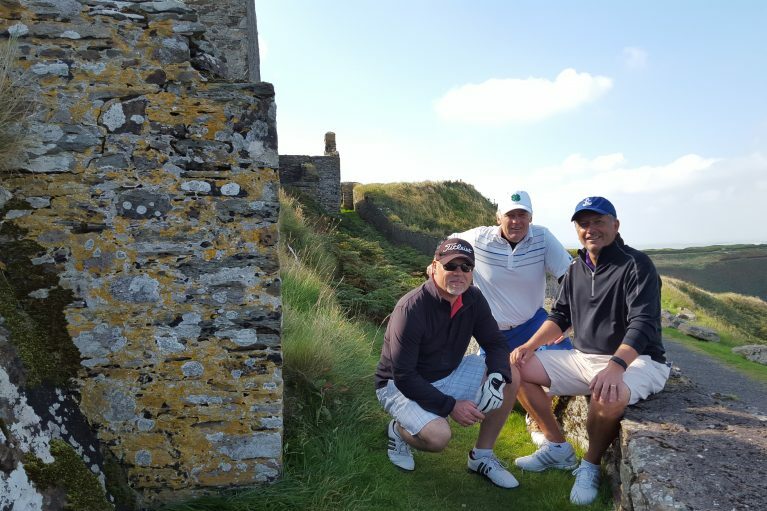 Finally, contact concierge Golf Ireland to arrange your next golf trip to Ireland.